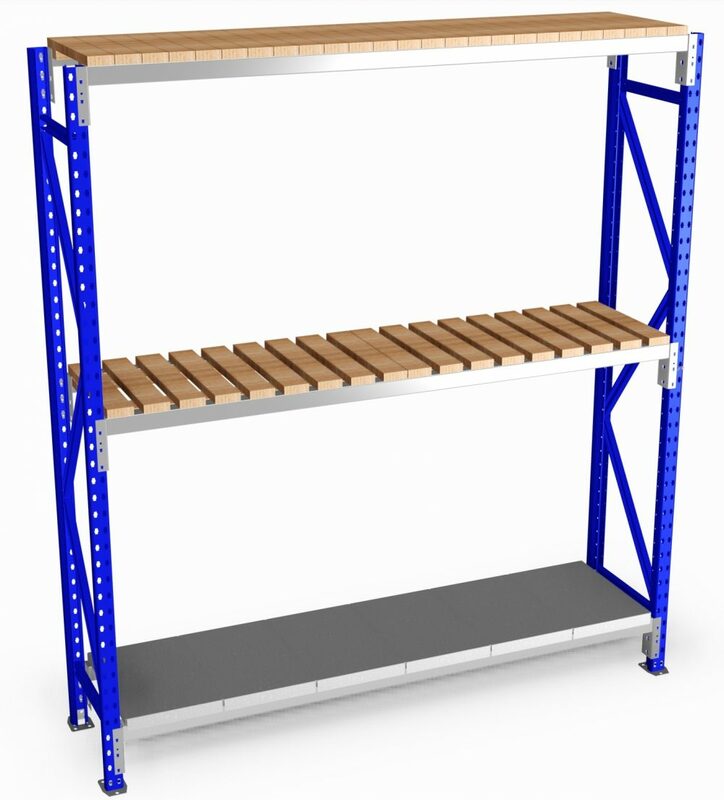 Easy to assemble with great flexibility. 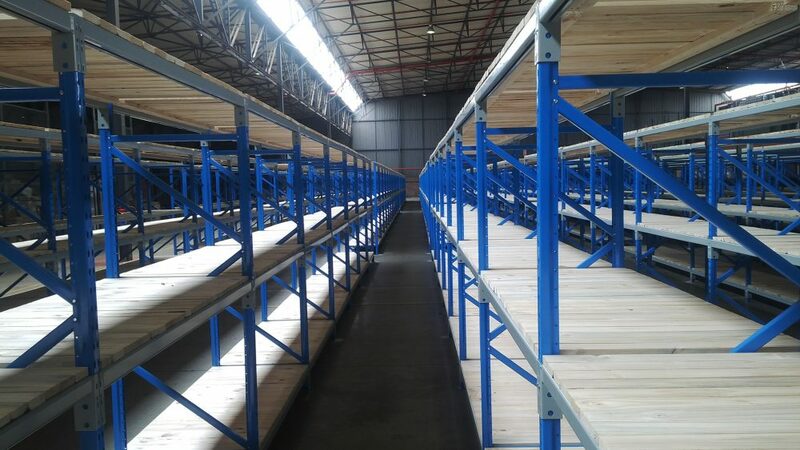 Also known as Long Span Shelving, Uni-Light duty racking will five you the storage space you are looking for. 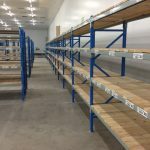 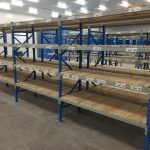 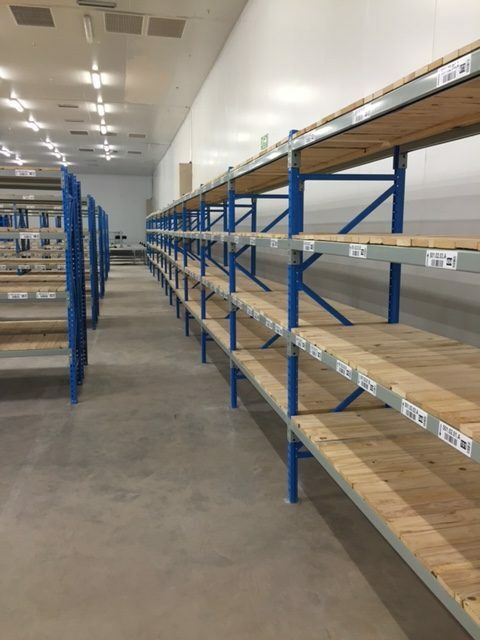 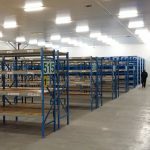 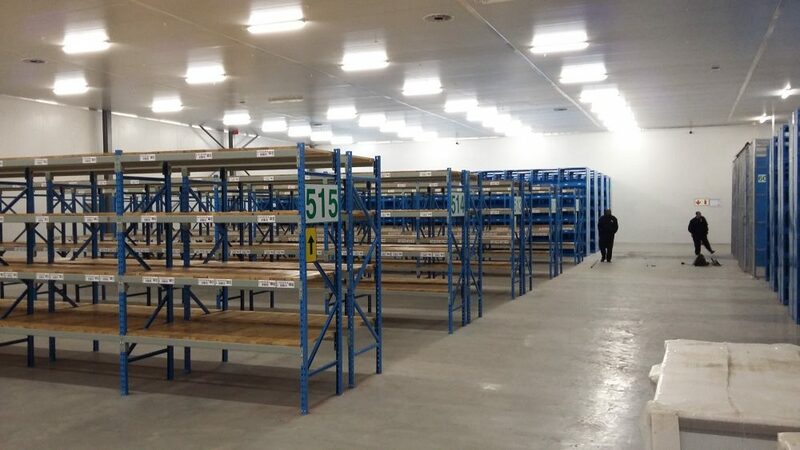 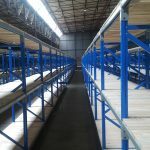 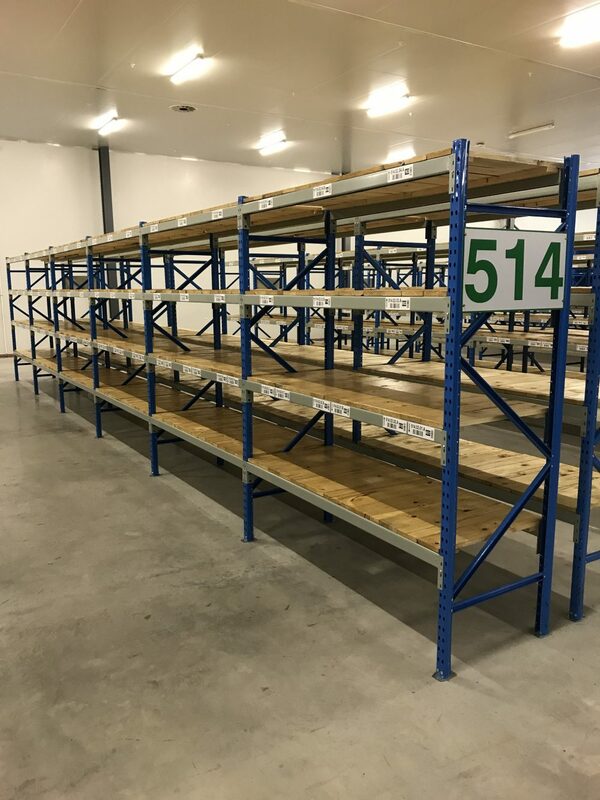 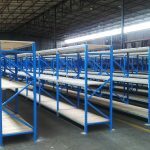 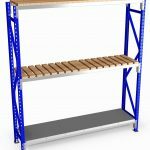 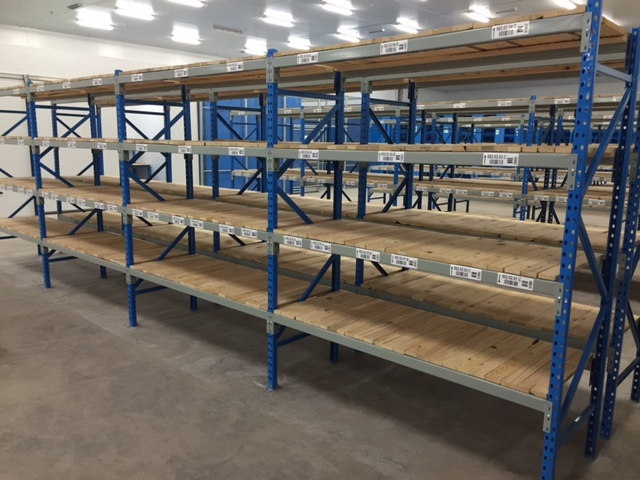 Long span shelving is one of the most popular kinds of light duty racking available, as it is quick to assemble, and no special tools are required to do so. 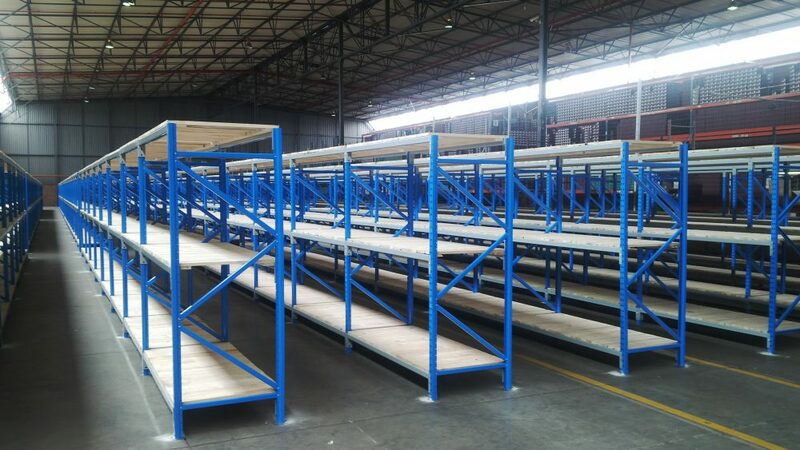 Within minutes, users are able to expand their storage capacity therefore enjoying greater flexibility and higher storage density.